Thank you for taking the time to evaluate BioBox. Worldwide the one and only environmental and economical responsible, semi portable energy saving waste management unit, suitable for practically any organization! By taking the step to make your organization (and its cash flow) more efficient, you are actually choosing to actively participate in the greatest yet undefined ongoing global mutual environmental offensive ever. A worldwide offensive, Initiated by governments and organisations across the world, determined to collectively restore the environmental balance in order to ensure the future of our children and of every other life form on this planet and beyond. An offensive being even further supported by the rapidly increasing integration of permanent durable solutions on commercial activities. 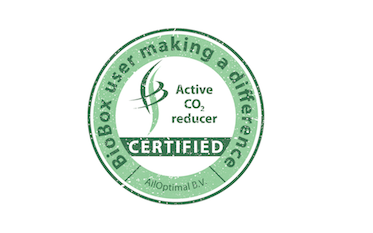 BioBox will not only positively affect the waste management of the organization but it will actually increase the organization’s monthly cash flow & profit, by reducing its costs while significantly reducing its conventional energy use and its Carbon footprint. one thing is absolutely indisputable! The BioBox is the most effective, absolutely affordable and easily implemented essential environmental policy, suitable for almost any organization with a daily waste management over 500 kg. Not an investment object. Just a convenient “world changer”! No subsidies or special programs required! 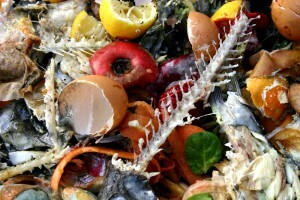 Affordable component for almost any organization in order to apply optimal waste management and thereby save on costs and benefit the environment!